Your School Color Missing? I'll Special Order Colors for Free. I still have my high school graduation blanket that my grandma made me. Students and graduating seniors will love this. It's a perfect way for students to connect with their teams, clubs or friends. No matter what they do with it like taking it on Field trips, showing school pride at a game, or maybe just keeping warm with classmates at the school musical rehearsals. A luxurious Faux Fur blanket in their school colors is the way to go. I can embroider their name, school monogram, & graduation year. Description of what you're getting: A 40" x 60" Blanket. (size refers to cut size, finished product can be slightly different) Embroidered School Monogram is included. You get to choose the colors, if you want custom colors click the link above. The Travel Blanket will also include the Self-Storing pillow/pocket, Toggle button Closure. The DIVINE Lock-Down quilting stitch is optional. Please allow 2 or 3 extra days for shipping. The attention to detail and extra construction time is needed for all Travel Blankets. Bulk pricing is available on large orders, email me with you questions. 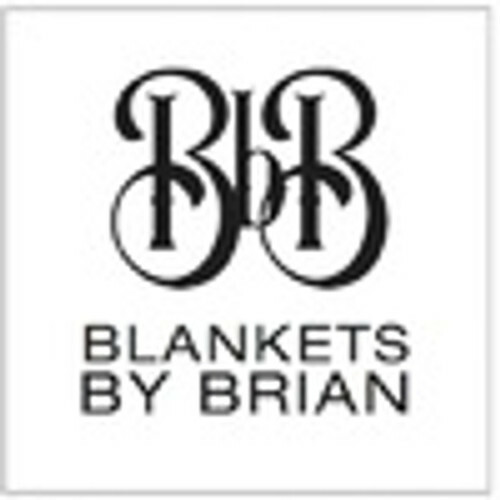 BlanketsByBrian@gmail.com *100% satisfaction guarantee refers to being satisfied with possible color options for you blanket. I will send you pictures and samples if needed so that we know you'll like it.